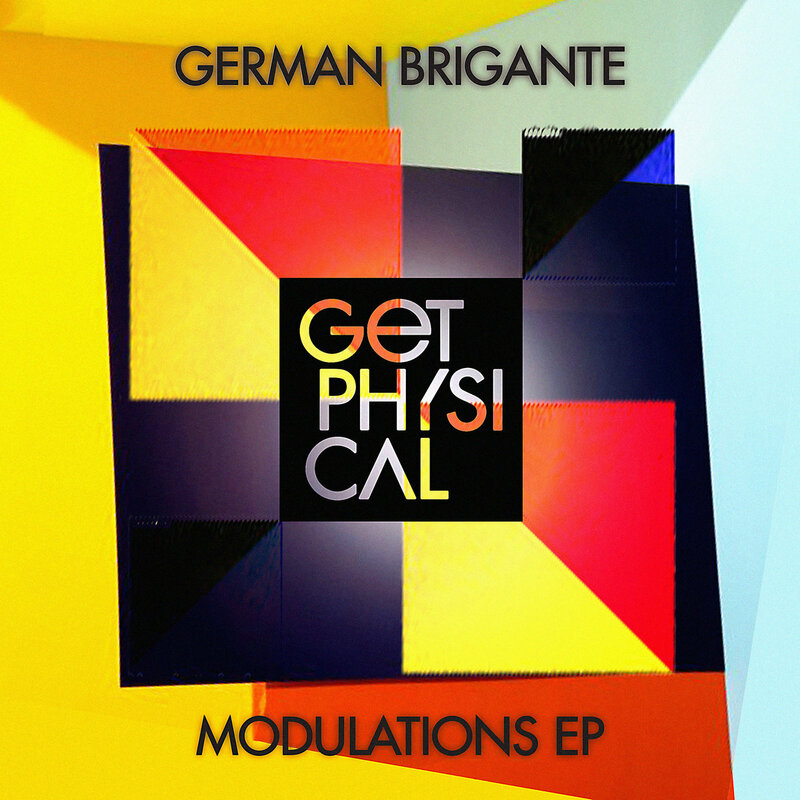 German Brigante brings his fresh sounds to Get Physical Music, the Modulations EP, including remix from Berlin’s underground: David Mayer. German Brigante explores a deep and darker corner of tech house, giving way to bold bass tones and organic feeling synthwork breathe life into the track, creating a tantalizing late night experience. David Mayer targets the floor in his remix, opening with a bigger bed of percussion right from the start before slowly laying down the rhythmic synthwork on top. He keeps things rolling with a meaty bassline and beautiful melodies that come together to create something very special.